Popular premium cable television company HBO has stayed in the headlines this past month as their flagship show, Game of Thrones, began its seventh season in July. But while Queen Daenerys attempts to conquer Westeros, HBO is under attack on a different front. 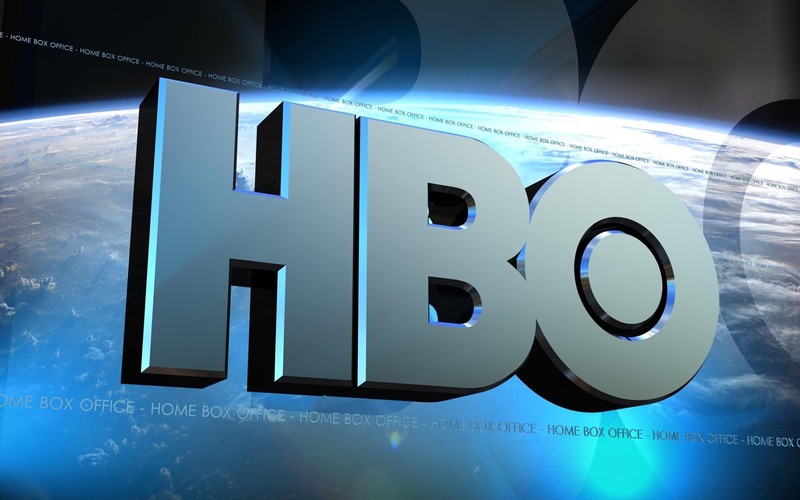 At the end of last month, HBO announced that they had experienced a cyber attack. 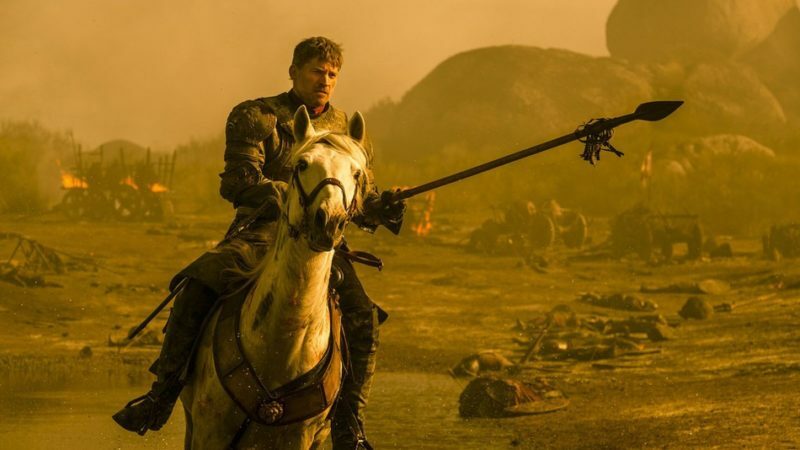 The hacker, or hackers, have boasted that they have managed to steal just around 1.5 terabytes of data including the full written scripts to future Game of Thrones episodes. Other shows produced by HBO, such as Ballers and Room 104, have had entire episodes stolen and may be published online in the coming days. Yesterday, the hacker going by the pseudonym “Mr. Smith” released the newest batch of files taken from HBO’s servers. It included scripts from five future Game of Thrones episodes, including the newest one from last Sunday (if you haven’t seen it, see it) along with thousands of emails from the inbox of Leslie Cohen, HBO’s VP of film programming. In addition to company files, the stars of Game of Thrones have also had personal information leaked, such as phone numbers and addresses. HBO has long been fighting the war against digital piracy, and Game of Thrones has only made matters worse. The show is beloved by people worldwide, with mainstream media giving their weekly weigh in every time a new episode is released. But the fact that it is HBO exclusive is limiting the number of people who have access to the series. Many want to watch the show to see what all the buzz is about but don’t necessarily want to pay for full HBO when all they really want is to watch one thing. This isn’t the first time GoT was in the spotlight of piracy either. Back in 2015, Game of Thrones entered its fifth season. 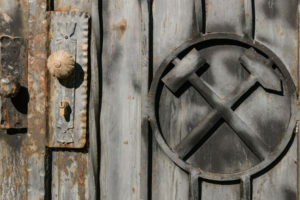 Just as the season kicked off, four of the ten episodes planned for the following months had already been released online. 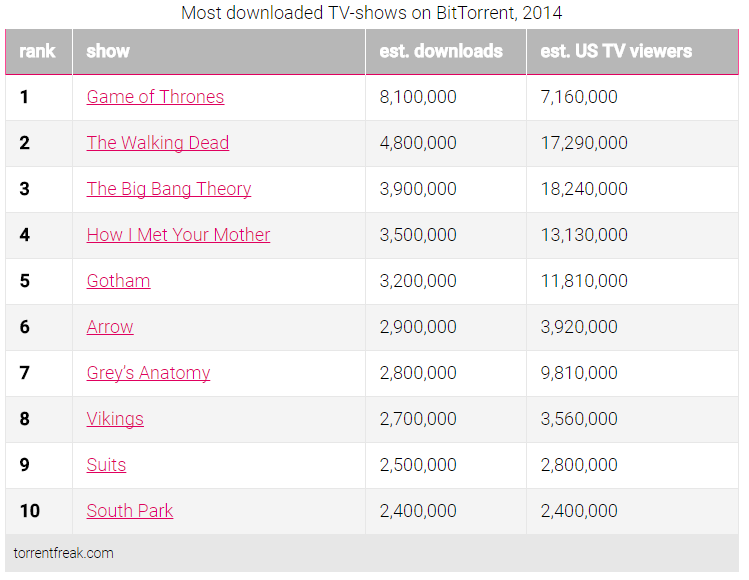 According to data collected by TorrentFreak, Game of Thrones held the crown of the most illegally downloaded show in 2014, a total of 8,100,000 estimated downloads. Not only that, but it beat out #2 The Walking Dead by a staggering 3,300,000 downloads. In a video clip meant for Richard Plepler, HBO’s chief executive, “Mr. Smith” threaten further leaks of information unless a ransom was paid. 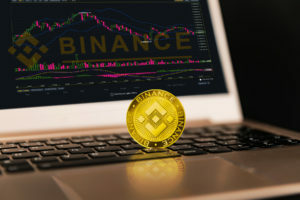 While an exact number was not given, they demanded Plepler’s “six-month salary in bitcoin,” implied to be at least $6 million. No further word has been given by HBO on their response to the threat. Do you think HBO will pay up to keep their most popular series secret? Let us know in the comments below!